The International Builders’ Show (IBS) is in full swing this week, and our editors found nine new products that offer innovative features and hip style. Coming off the news that builder confidence in the market for newly-built single-family homes rose four points to 62 in February, the National Association of Home Builders was expecting large crowds at the show in Las Vegas this week. Those expectations were met, with attendees clogging three exhibit halls, as well as outdoor exhibits. As one of the largest events in the construction industry each year, IBS brings together more than 1,500 manufacturers and suppliers in countless categories and more than 80,000 industry professionals who attend for educational seminars, networking, and innovative products. IBS is co-located with the Kitchen & Bath Industry Show (KBIS) for the 6th consecutive year to form Design and Construction Week. The show runs from February 19-21. Our editors have been covering the show this week, and these nine products that stood out so far. And see our KBIS review here. 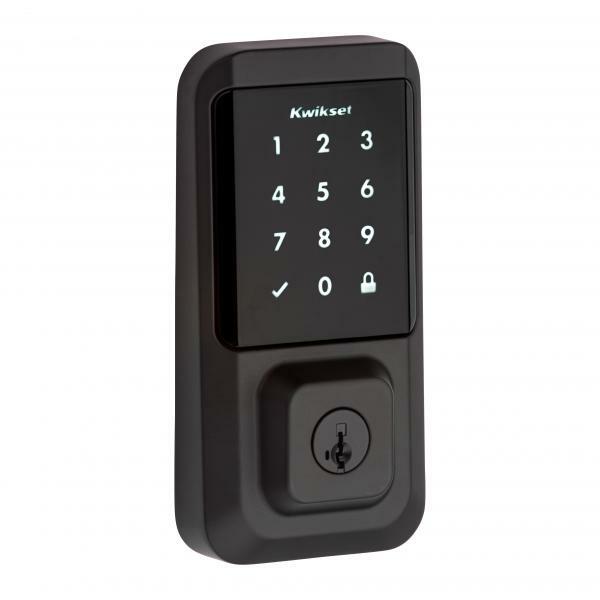 The brand says its Encode is the first-ever WiFi enabled deadbolt to work with key by Amazon and Ring devices. It’s the brand’s next generation smart lock and does not need a hub. Encode comes in two styles and two finishes in each. The company’s smart dimmer is a slim unit that works with incandescent, CFL, and LED bulbs. It has touchscreen control, digital display, and optional WIFI connection to a downloadable app. 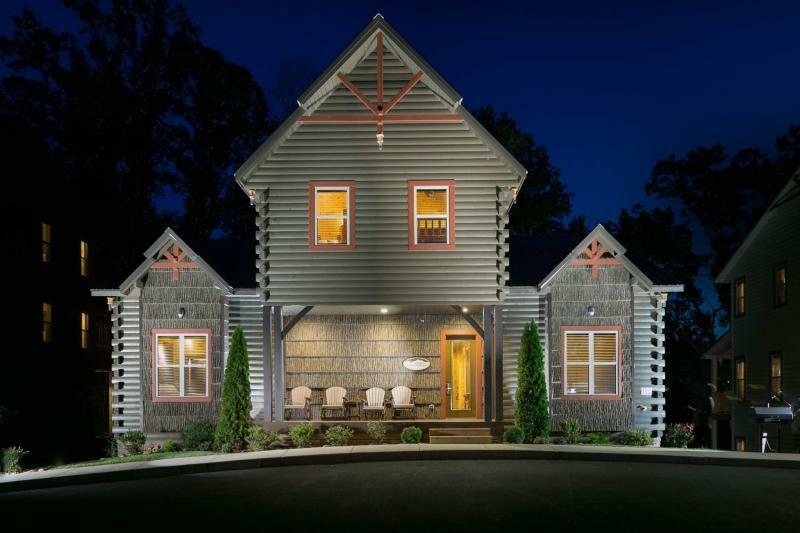 SmartBark is an engineered bark siding that manufacturer says is an affordable and sustainable solution for homeowners who want the rustic look of natural bark. Ideal in any cold, hot, or humid, the product offers a 30-year limited warranty. The company has added Historic American Chestnut and Walnut finishes to its original Poplar. The company says its new Surface Mount Barn Door Lock is the industry’s first surface-mounted lock made specifically for barn doors. Built to withstand heavy commercial use, it’s designed for residential applications. 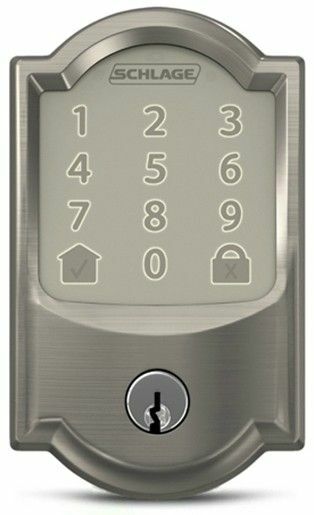 The locking mechanism features a one-inch bolt that is activated by a one-touch thumb lever or optional ADA thumb lever and can be locked from inside of the room. Halos is a Wi-Fi smart lock that allows homeowners to enter their homes easily, but it offers remote features and, in the future, simplified home automation integration. 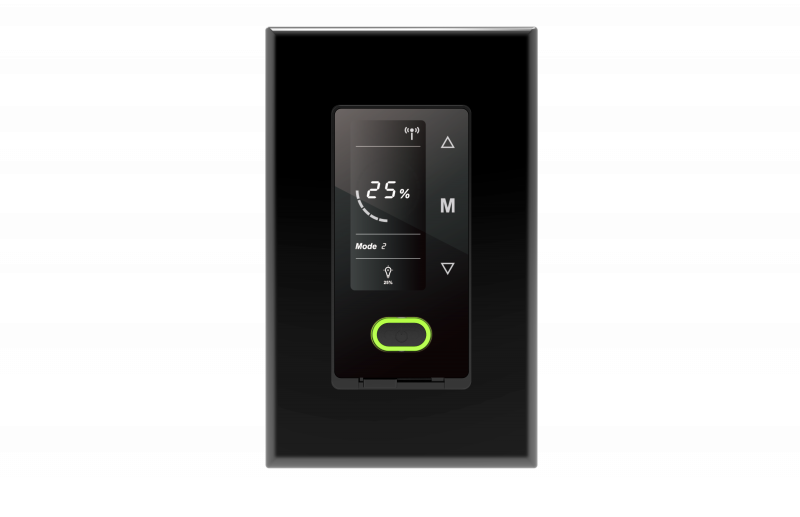 The touchscreen product connects directly to an existing Wi-Fi router and smartphone to create a simple and secure smart home, without a third-party hub, panel, or subscription service. 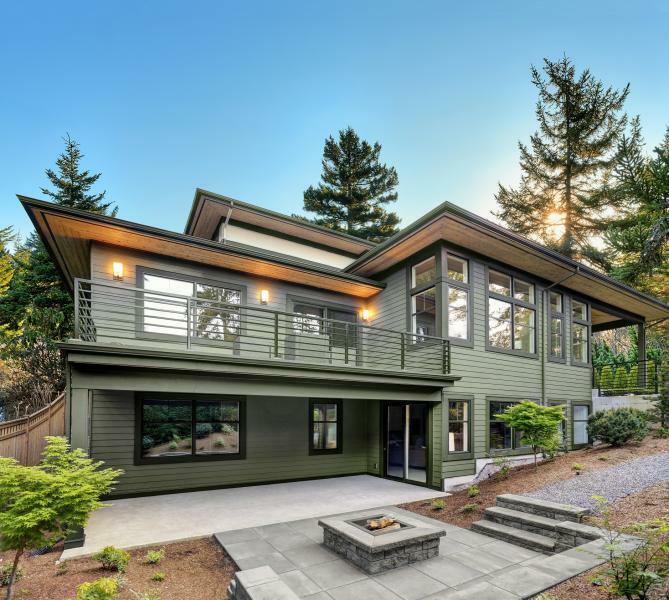 Western Extreme Siding is a new siding that’s designed to tackle problematic weather challenges while maintaining a beautiful aesthetic, the company says. Designed and engineered with a combination of polymers, pigments, and additives, the product reflects high levels of infrared energy while also improving resistance to heat related damage from the sun. It’s available in 20 colors. ED Ellen DeGeneres collection is a collaboration between the manufacturer and TV personality Ellen DeGeneris. 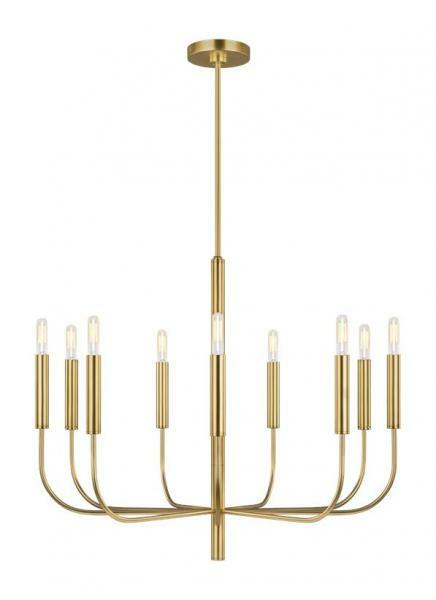 Rooted in relaxed Mid-Century and Rustic Modern design, Brianna 9 is a 30-inch-diameter chandelier that offers 60 watts. It measures 25¾ inches tall and uses torpedo-style bulbs. It comes in burnished brass. 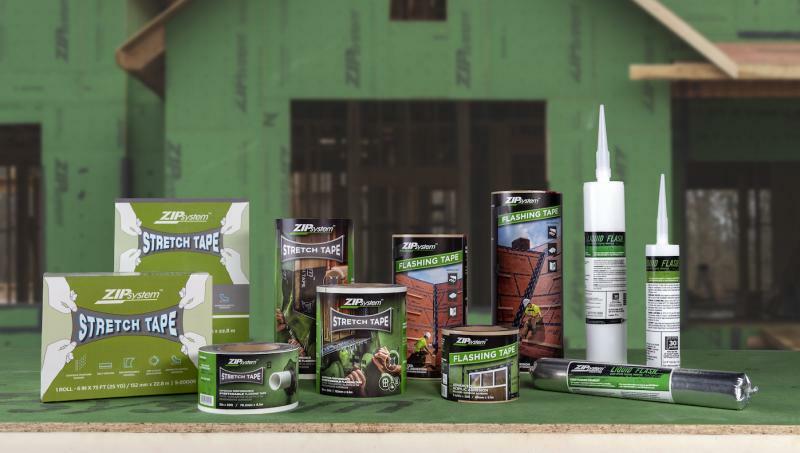 The manufacturer has expanded its line of ZIP System sealing solutions and flashing tapes, offering a broader range of sizes. Huber says the enhanced tapes provide even stronger performance in a broader range of temperatures—from 0 to 120 degrees Fahrenheit. 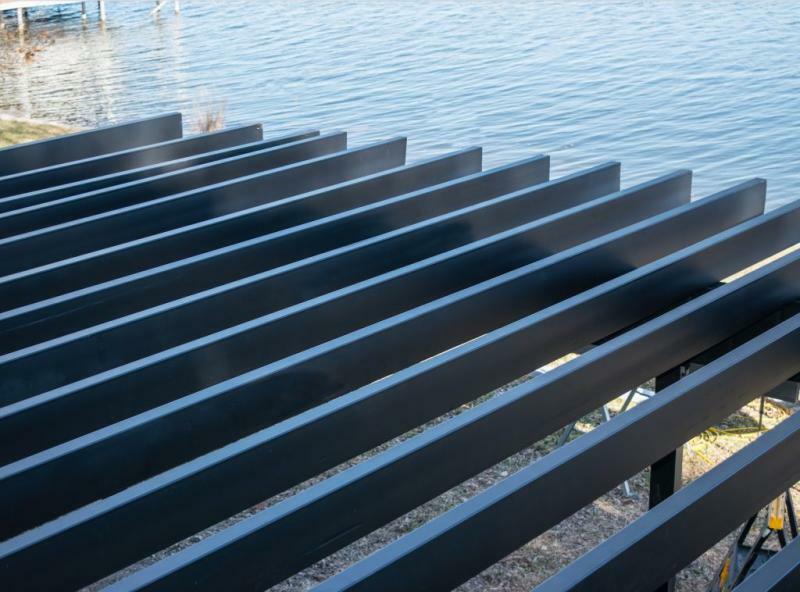 Evolution is a steel deck framing system that consists of posts, joists, hangers, and ledgers. The company says the system is strong, lightweight, easy to install, and lasts much longer than pressure-treated lumber. Thank you for the instantaneous summary of top products you saw at the show. I'm amazed at how quickly you turn these articles around. Now that the show is ended, I'm kicking myself for not getting around to some of these booths. Three days is not enough!